Verde Pino offers accommodation in Vilamoura. Guests can enjoy the on-site bar. Rooms come with a TV. Certain rooms have a seating area for your convenience. You will find a coffee machine in the room. Situated 700 metres from Vilamoura Marina in Vilamoura, this air-conditioned apartment features an outdoor pool. The unit is 1.7 km from Falesia Beach. Free WiFi is featured throughout the property. These modern apartments are situated about 150 metres from Vilamoura’s Marina. Some apartments offer a spacious outdoor terrace. There is an outdoor pool and a garden. 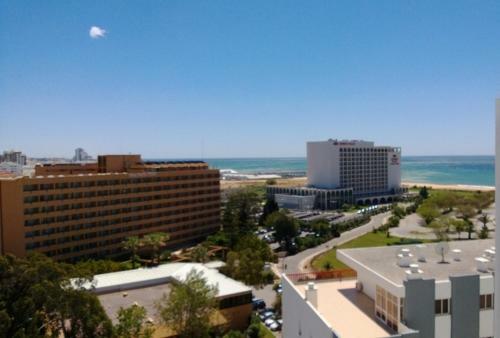 Situated in Vilamoura, this apartment features free WiFi. 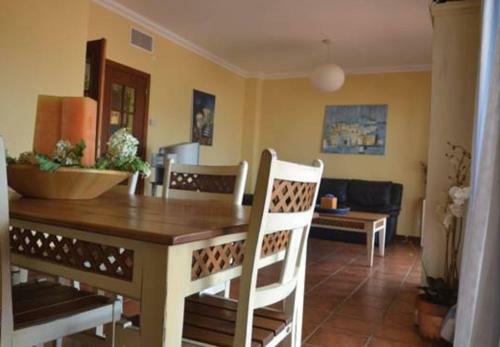 The apartment is 1.6 km from Vilamoura Marina. Free private parking is available on site. There is a dining area and a kitchen. A TV with cable channels is offered.